Sometimes, it also takes two to forgive. Valentine' Day must be a very memorable day for TV host and chef Donita Rose, for two reasons. 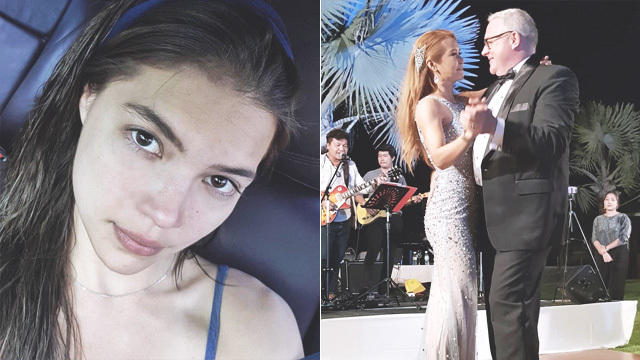 First, it was on Hearts' Day three years ago that she found out her now ex-husband Eric Villarama was cheating on her because of a phone call he didn't make. This year, it was also on Valentine's Day that she was able to fully forgive him. How did it happen and how was she able to do it? Donita shared in an interview with Pep.ph that she and Eric spoke earlier this year because of a school assignment their son JP had for Valentine's Day, and that's when she noticed that something about Eric had changed. 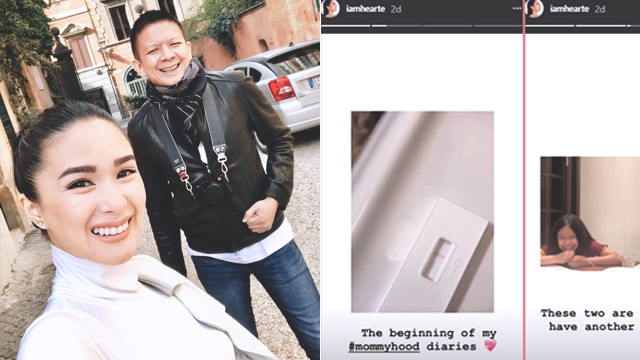 After Donita's Valentine guesting stint on ABS-CBN's morning talk show, Magandang Buhay, Eric got a lot of follow requests on social media, and in their conversation he remembered in an instant the most recent, striking, and hurtful Hearts' Day memory he has given her. "Sabi pa niya, 'You know, I wanna say sorry for everything that I’ve ever done to you,'" Donita told Pep.ph. "It was like the first time na siya 'yung [nag-initiate]," she added. While Donita and Eric always tried to co-parent amicably, sometimes new disagreements would bring back memories and the hurt. "I think, for life, if you go through something like what I [went] through, seasons 'yun, e," Donita said. "Parang everything can be perfect, na nagkaayusan na kayo, mamaya may bagong isyu na naman. 'Di ba, parang babalik yung sama ng loob?" she explained. She cited an issue they had in the past regarding their son's school tuition, which they split in half. “Kasi, ang usapan lang namin is, kalahati ng tuition, 'yun lang, para lang walang gulo. Again, Eric asked for forgiveness, not just for not being to provide his half of tuition, but for his behavior when they were ironing out details of their co-parenting. Donita says Eric apologized for the hurtful words he had said to her. 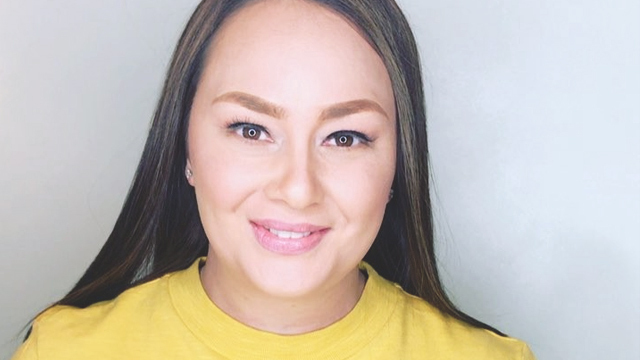 "He said, 'I wanna apologize for saying those things,'" which then made Donita cry, "Kasi naalala pala niya, at alam pala niya na wala sa lugar 'yung sinabi niya," she explained. The next day, on Valentine's Day, Donita shared that Eric told her he felt 'so happy' after having their conversation. The single mom said she was even more pleased when her ex said that he would send a whole year's worth of tuition for their son's education this year. "Now, puwede na kaming mag-usap na walang samaan ng loob,” Donita said. 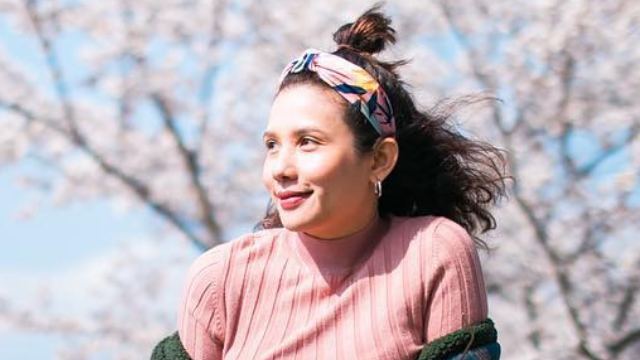 Last year, the single mom revealed that she was over her failed marriage and has finally moved on because she was emotionally able to let go of her son JP when the boy visited his dad in the U.S. "I just think I needed time to process everything... I think I need to completely forgive," she said.